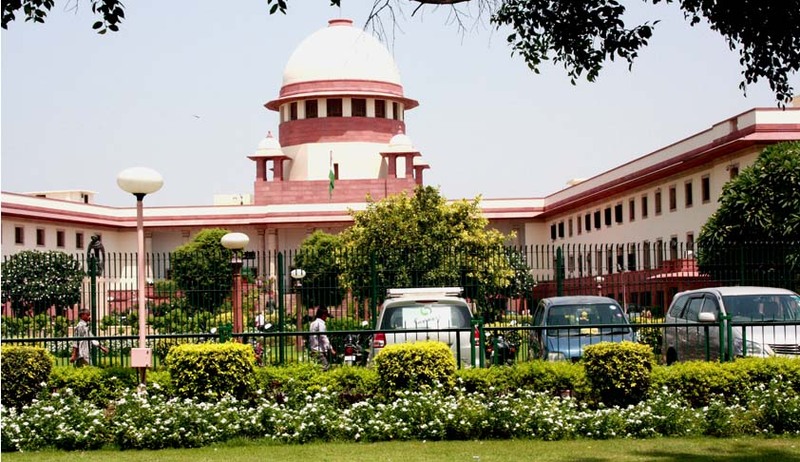 Hearing a criminal appeal filed by the Central Bureau of Investigation against the accused who obtained a loan on the basis of forged documents, the Apex Court said that fraud committed against banks is an offence against the society and asked the Courts not to provide any forbearance to such offenders. In the instant case it is alleged that the accused along with officers in Indian Overseas Bank acquired a loan of Rs. 1.5 crore on the basis of forged documents. Later a complaint was registered against the accused, a senior manager at the bank and others involved in the incident. The accused refunded the money while the trial was going on and moved the Calcutta High Court for quashing the proceedings against them. The criminal proceedings were quashed by the High Court and the CBI approached the Supreme Court against this order. Setting aside the order of the High Court, the Bench concluded that, “We are of the opinion that the High Court erred in addressing the issue in right perspective.” The Court also directed the trial court to proceed with the matter in accordance with law and to conclude the trial expeditiously.